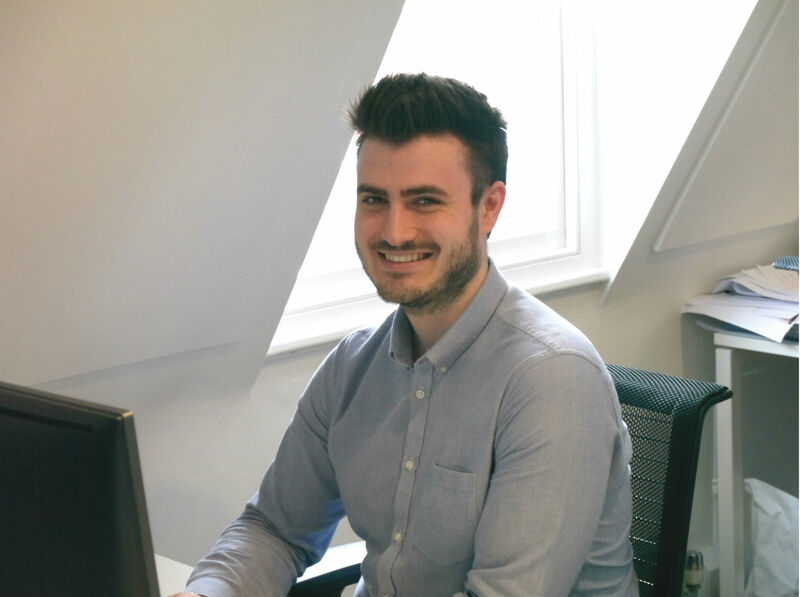 Marbas are pleased to welcome Jack Clapson to the team. His experience as a Revit technician will further boost Marbas’ offerings and we look forward to seeing him grow with the company. We hope to get the opportunity of introducing him to you either at our offices or during a networking event.